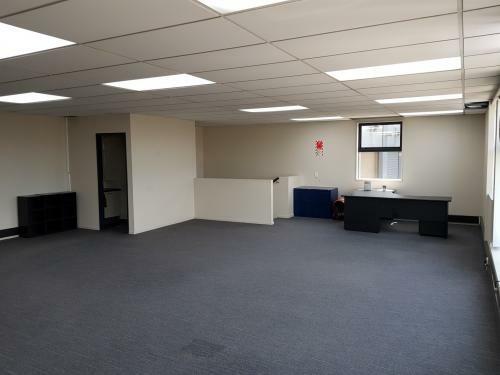 This tidy high stud clear span quality industrial unit of approx 379sqm will suit a wide range of operators looking to position themselves in this desirable block on Harris Road in the heart of East Tamaki. Providing access from both Cryers and Harris Road. East Tamaki is the largest industrial area within the Auckland region. 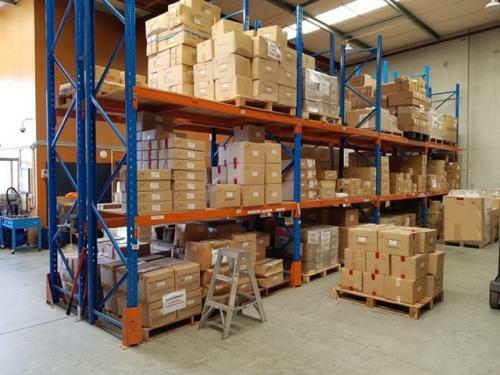 The region consists of a mix of Business’s in a range of industrial sectors. 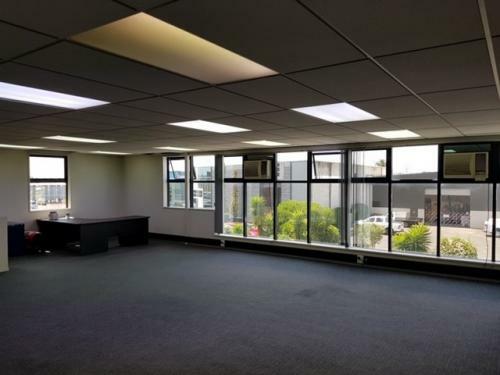 East Tamaki has excellent access to State Highway 1 and Onehunga has excellent access to both State Highway 1 and 20 and is located within 13kms of both the Auckland CBD and Auckland International Airport. 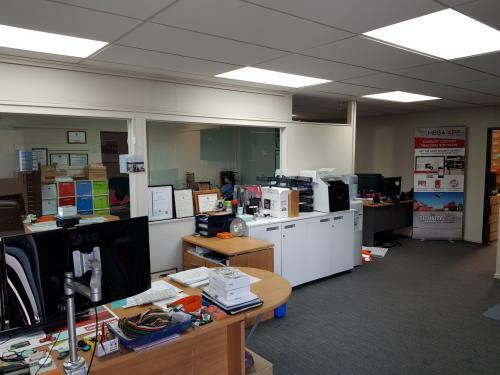 Please contact Brodie Pritchard to discuss the above property or give us a call and we can talk in more depth about other opportunities within the Auckland Area.